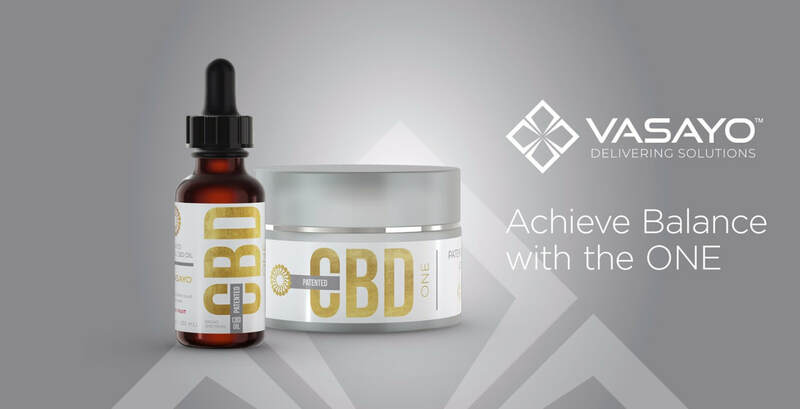 Vasayo is the first-ever to offer a 100% THC-Free CBD Oil and Cream with an advanced liposomal system for the highest level of product absorption! Vasayo's CBD One products are patent protected, broad spectrum, organic compliant, non-GMO, THC-free, and completely grown and made in the USA from plant to package. Cannabidol-based products are making headlines across the world and going mainstream as more people are learning about their natural and remarkable health and therapeutic benefits when they're suffering from various ailments such as pain, anxiety, depression, fibromyalgia, ADD and ADHD, Alzheimers, PTSD, OCD, panic disorders, nausea and more.​ And with passage of the 2018 farm bill on December 12, 2018, CBD Oil is now legal in all 50 states. Vasayo's proprietary CBD One products with our advanced liposomal system are uniquely formulated to deliver all of the health benefits, without any of the high (zero-THC). ​Vasayo was founded by industry icons, Dallin and Karree Larsen, as their final legacy company! Vasayo is truly a first-class direct sales company with disruptive technology in the trillion dollar health and wellness industry. Since soft-launching in the US and Canada in January 2017, Vasayo did more than $12 Million in sales its very first month alone. The company has continued to expand across the globe to other countries such as Australia, Japan, Singapore, China, Taiwan and more. ​Join us and become a Vasayo Brand Partner to purchase our products at wholesale prices, while earning commissions when you share our products with others. Join Now! Vasayo is already changing lives with its unique and powerful nutraceuticals that feature a trade secret protected advanced liposomal and enzyme delivery system! See, most supplements on the market only provide people with anywhere from 5-20% absorption rate. But Vasayo's advanced delivery system allows your body to absorb more nutrients right down to your cellular level where they are needed most. That's why so many life-changing testimonials are rolling in with Vasayo's products as people are finally getting the nutrients in their body they need to thrive and heal. Remember, it's not just what you eat, but what your body absorbs that matters most! ​Vasayo's pure and powerful products are generating remarkable personal testimonials of renewed health due to Vasayo's innovative technology that utilizes advanced liposomal and enzyme technology to deliver the highest-quality nutrients directly into your blood stream. And Vasayo's premium products that are made in the United States are all-natural, vegetarian, gluten-free and non-GMO! Several of Vasayo's products are also certified vegan. Vasayo's revolutionary products utilize the finest ingredients and proprietary technology to create the perfect storm of success and renewed health. Vasayo's products are based upon delivering nutrients where they are needed most in the body so that they are fully absorbed by your body. Vasayo's mission is to deliver solutions to health-conscious consumers who demand superior quality and delivery of key ingredients for optimal product performance. Utilizing the latest technology, Vasayo addresses common problems with extraordinary solutions. 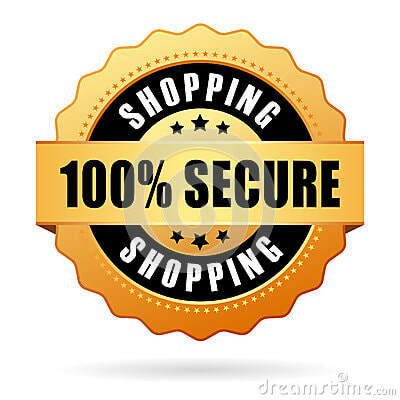 ​The Right Timing, Generous Rewards and a Proven System! ​When you join Vasayo as a Brand Partner or Customer, you are also contributing to a worthwhile cause! Vasayo has partnered with the Hearts and Hands for Humanity, to provide clean water and jobs to communities in Africa. To Learn More--Please Enter Your REAL Information Here! We HATE Spam. Your Information is safe with us!